This is a group located at Kagwuru in Mikinduri east location. It was formed in 2010 after the community realized a common problem that was affecting them so that they can arrest the problem together and finally settle it. Among the problem they had was insufficient water for domestic use, financial instability and poverty among others. Their activities included, water project, merry go round, social welfare and Table banking that was introduced to them in 2015 by the MCOH partner Mikinduri Hope Community Development Organization (MHCDO). 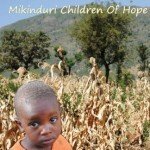 Since the group partnered with MHCDO they have enjoyed many benefit because almost every member of the group has an access of piped water that was funded by Mikinduri Hope and their own group members’ contributions. Another bigger benefit that they are currently enjoying is the introduction of Table banking concept. Once this program was introduced to them, they availed themselves for training and eager to get the concept. After the training they started doing the table banking on 16/4/2015 when they had no savings. 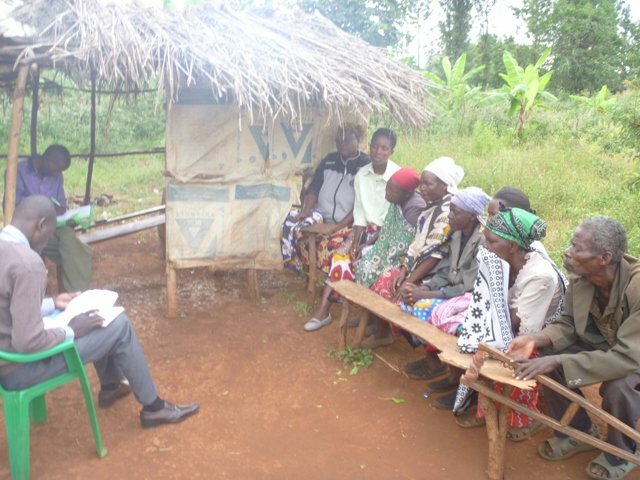 12 members started doing table banking and their first Total Revolving Fund (T.R.F) was 2400/= . As they proceeded, the members went on increasing their savings and by the end of 2015 there were 38 members which is an increase of 24 members. Most of the members have engaged themselves in business because they can access short term loans with low interest. The living standards of the group members are really improving because they are reducing the effect of poverty amongst them. The concept of table banking is highly helping them to access loans from financial institution and micro financial institutions because the group has its own savings(Shares). eg 26 members have borrowed loans amounting to ksh 30,000 each from financial institutions which is ksh 780,0000 /= which they are using to do business with, others are using it for farming and other income generating activities and if it was not for the concept of table banking the group members could not access the loans because table banking was one of the requirement. Most of the groups are as well using the money they take as loan to educate their children because the little they loan can be taken to school to ask for more time as the parent sort for more money to clear their fees balances. It has also brought the people together to plan many things for the betterment of their community. It has promoted peace, love and unity among the group because members are the ones who act as guarantors to those who are taking loans. The concept has made the group to realize that they can do a lot being together and this also has made lot of the community members to form many groups. The concept of table banking does not discriminate, everybody has an equal rights to borrow.